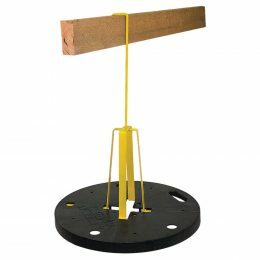 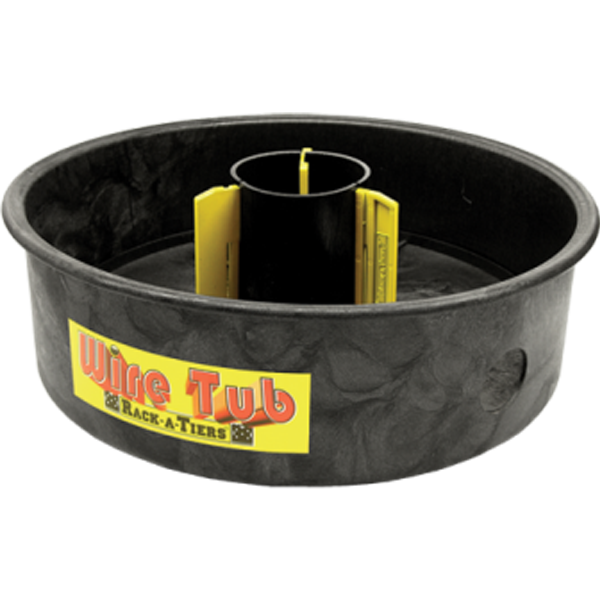 Wire Tub – Rack-A-Tiers Mfg. 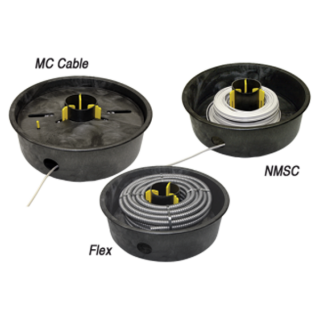 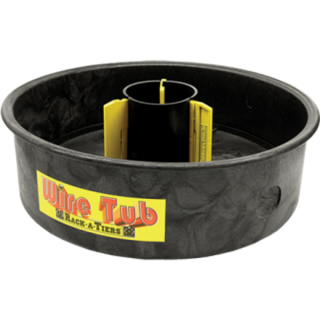 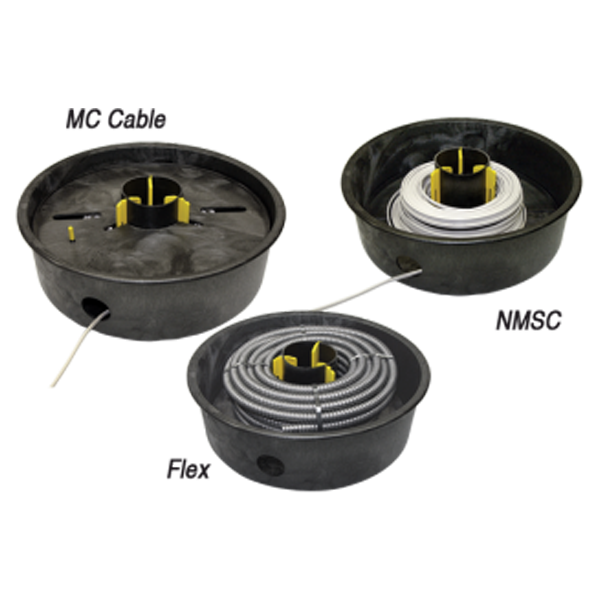 The Wire Tub allows you to easily dispense and rewind wire. 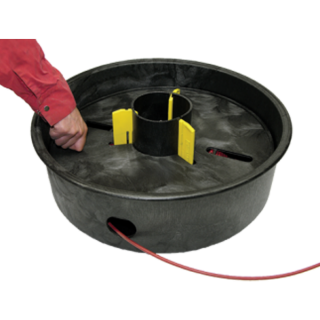 Don’t waste a single foot of wire — rewind it in the Wire Tub and get ready for installation! 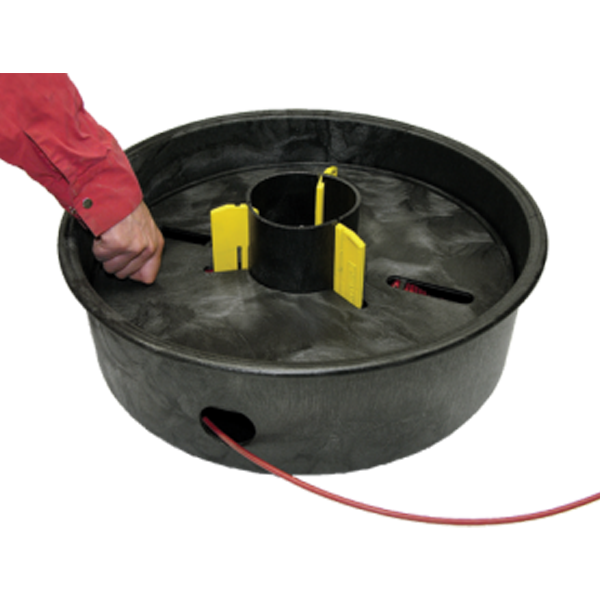 Removable top plate has a handle for rewinding wire!